Why Does My Parrot . . . ? Notice: This is an old thread. The last post was 181 days ago. If your post is not directly related to this discussion please consider making a new thread. 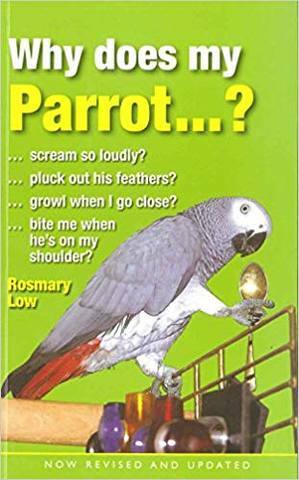 Thread: Why Does My Parrot . . . ?